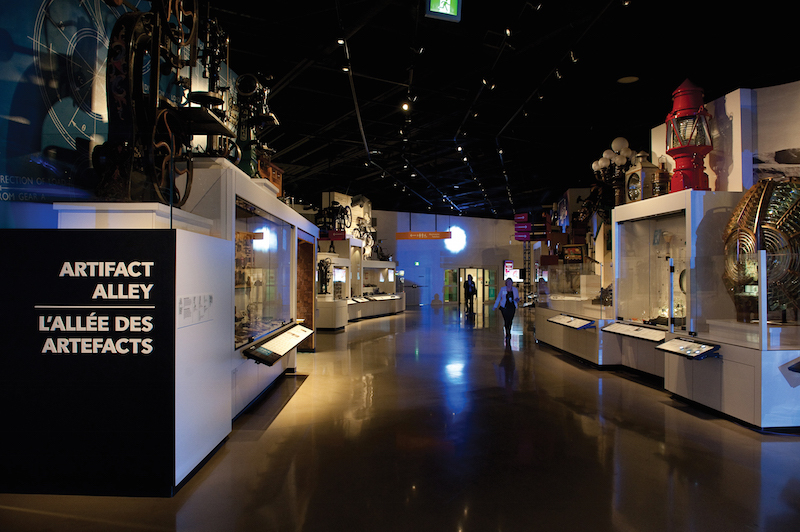 Augmented Alley is an augmented reality mobile app that allows museum visitors to scan artifacts and discover new information about their history. 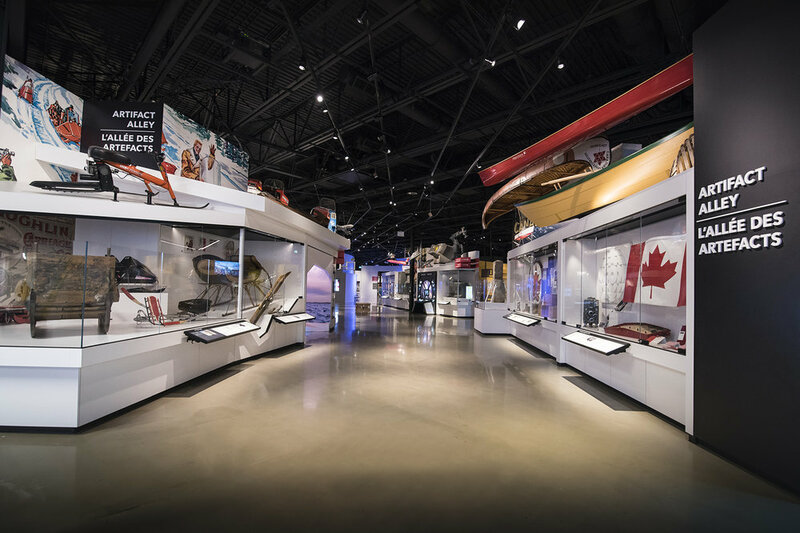 The Canada Science & Technology Museum re-opened in 2017, with Artifact Alley being the dazzling center hall to the museum. This app was to compliment that permanent exhibit, and we had to condense down our list from hundreds of artifacts to 6 AR experiences. At Seed Interactive, I was the lead Producer on this project and was the main line of communication between Ingenium Canada’s staff and our internal development team. There was some R&D and unknowns to this project, however the cooperation of museum staff and experimentation with our devs allowed us to create some exciting AR activations. I managed weekly scheduled calls with clients and created the storyboards for each AR experience, which involved discussing the technical possibilities and limitations of object recognition at the time. 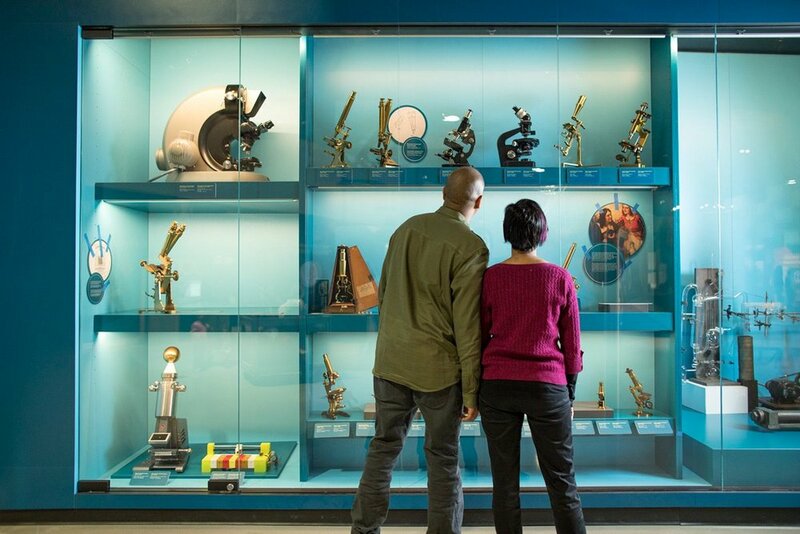 The development of these AR experiences was largely a back-and-forth experience with the museum, discussing which artifacts had information readily-available about them, and which artifacts could be the most compelling for interactive or gamification purposes. We ensured that each storyboard was accurate and true to how each device would be used (for example, for the rotary phone, we sourced the original audio file and ringtone from the year that phone was used in Canada).